Everything You Need to Know About Charges Before Selling On Lazada . So , you plan to sell your products on Lazada .Lets me stop you here just for a seconds . Do you know how did Lazada earn money from their merchant ? One of the method is through commission upon successful transaction . If you are not aware of this , you will be in big problem , as you might make a loss or earn less if you dint factors this cost into your pricing . Fear NO ! Im here to explain and clear this things out . 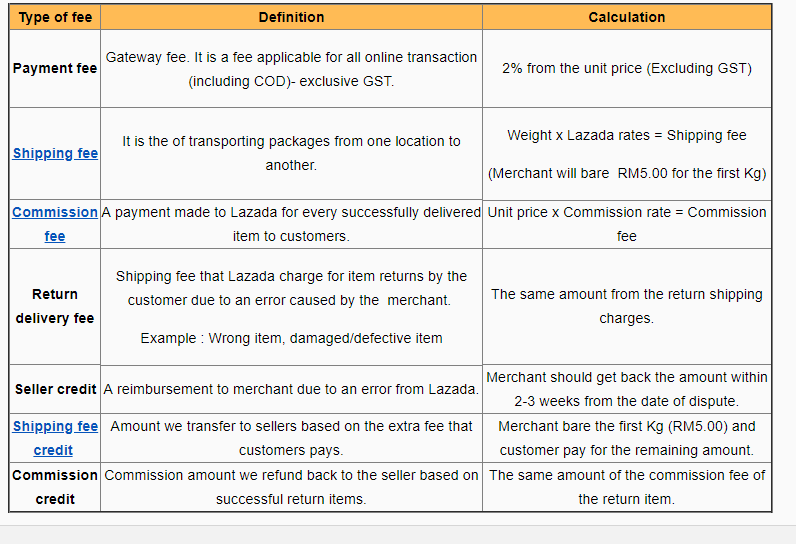 At first lest look at different charges that Lazada charge their merchant , and this include shipping fees and payment fees . Joining lazada as a seller however is a free thinggy . If you havent join lazada as a dropshipper or seller , read this guide on how to set up your online dropship business with Lazada . 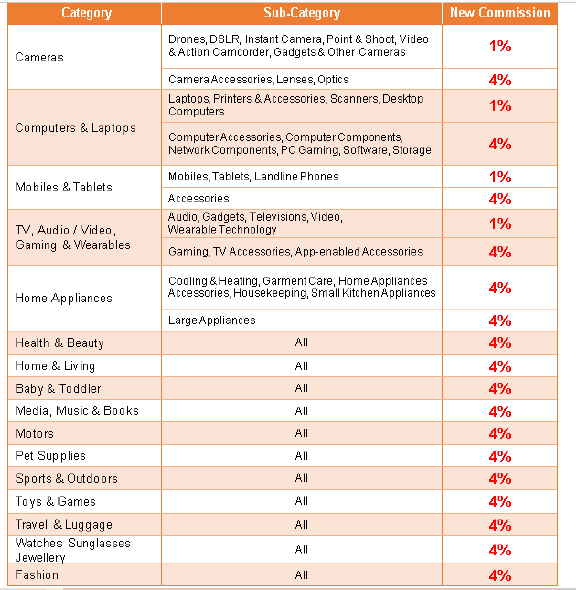 Different products will have different percentage of commission . Next A Better Way To look For Hot Selling Items for Online Dropshiping .